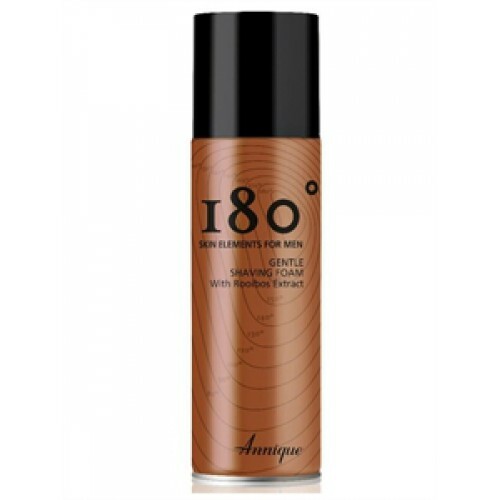 200ml: A light, creamy shave foam that sets up a slick surface for a close shave and will help prevent those nicks, cuts and razor burns. It contains: Our Unique Annique Rooibos Extract for it's skin-friendly antioxidants to help reduce skin sensitivity. Also glycerine to condition your skin while you shave and Menthol to cool and invigorate your skin as well as nurturing your skin. 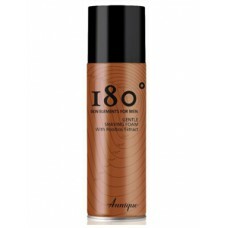 30ml: A must for skin emergencies and ailments, bringing relief from many everyday skin condit..